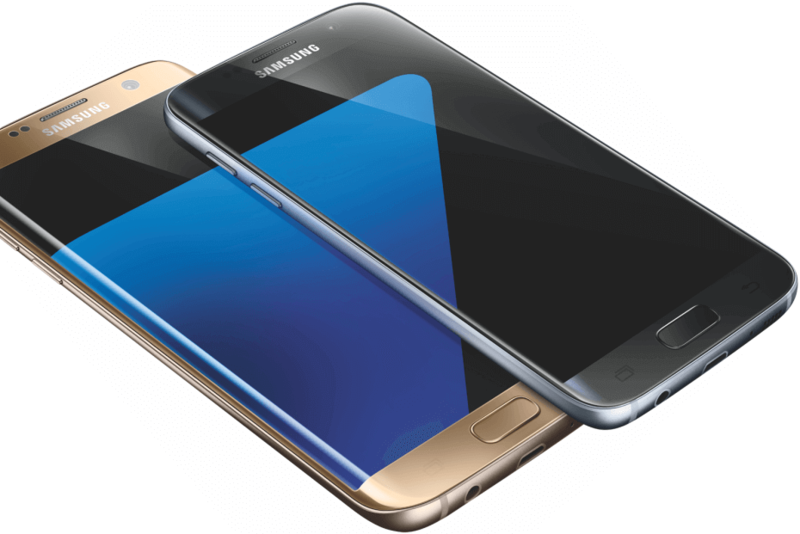 If have a Samsung Galaxy S7 or S7 Edge on the Verizon network, there is a new software update waiting for you. The new build of Android Marshmallow addresses some call quality issues as well as enabling the FM radio built into the device. Specifically, you are looking for Verizon’s software version MMB29M.G935VVRU2APG5 for those keeping score at home and it is currently rolling out to customers. You can manually check for the update by going to Settings>System Updates. It is a small one as Verizon is allowing users to download it over LTE but you can expect about a 10 minute download and another 10-15 minutes to install and reboot your device. Additionally, the FM radio stack in the device has been enabled so you can listen to free radio directly on the phone now. Part of the install will be a push of the app NextRadio to your Galaxy S7 but you can use other apps to achieve the same result. Also, the Barcode Beaming service has been enabled which allows you to scan which allows you to scan loyalty cards and coupons that can be used with Samsung Pay on the device. All-in-all, a nice update for the S7 lineup.